M School ERP is a complete web based school management software with easy to manage your School / Institution at affordable cost. 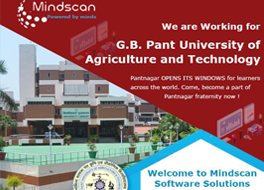 Welcome to Mindscan Software Solutions Pvt. 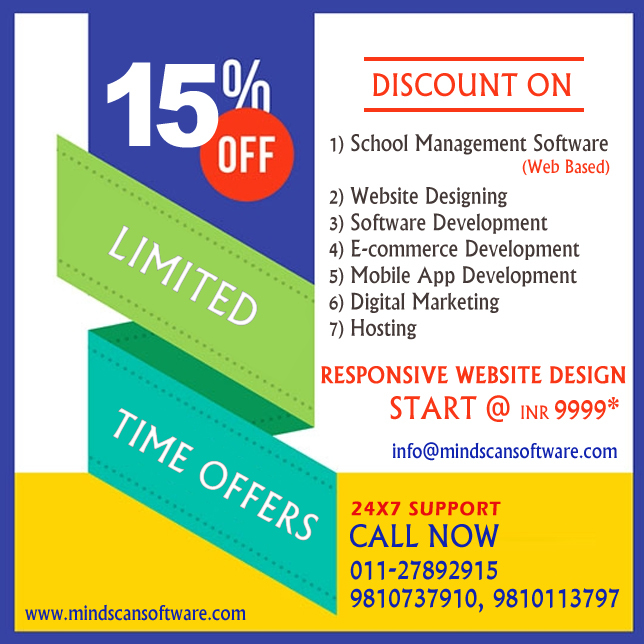 Ltd.
Mindscan Software Solutions is professional web development, offshore outsourcing and Consultancy Firm which provides Web Designing, Web Development, Website Re-designing, Web site Maintenance, Flash Web site Design, Flash Intro, Graphic Design, Logo Designing, Banner Designing, Brochure Design, Multimedia CD Presentation, Web Application Development, ASP. NET Web Development, PHP Web Development, Shopping Cart Solution, Payment Gateway Solutions, CMS (Content Management System), SEO (Search Engine Optimization), PPC (Pay-Per-Click), SEM (Consulting Search Engine Marketing), Web site Promotion, Link Building, Portal Development, Web Portal Development, eCommerce Solutions, Software Development, Windows 2003 Hosting, Database Hosting , Domain Name Registration and quality Spam free Email service. We design & develop high-end professional web site designs for various domains of clients located locally and internationally. Mindscan Software Solutions is one of the leading company who provides CBSE Result Software in India. It follows CBSE guidelines. 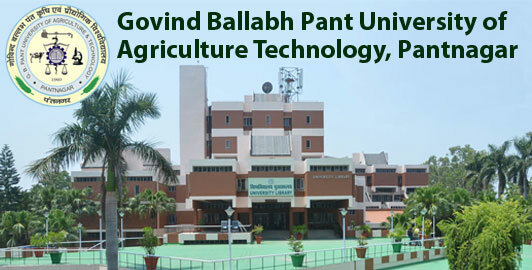 Interface of software is very userfriendly. The Android OS is the world’s most popular mobile platform. "Your satisfaction is our minimum standard" … period! We build long term relationships and satisfied clients. We partner with offshore technology groups to give our customers state-of-the-art services at a fraction of Indian rates. Call us and we will surprise you! We design websites to attract customers, not "page hits"! Flexible professional service teams allow us to deliver jobs quickly. Our skilled project managers provide continuous quality control; globally based teams deliver a superior product in terms of design, functionality and usability.